Whether or not you are aware of the concept of doula-ing, it is fast becoming a big part of birthing. In the advent of busy hospitals, stretched budgets and staff, Doula's are becoming a regular part of many peoples birth support team. A doula is a person who you employ to be your very own, personal care giver during the run up, during, and after the birth. The benefits of having a Doula are very well reported, with a ton of evidence to support the effectiveness in increasing chances of a 'natural' birth, free from medication. 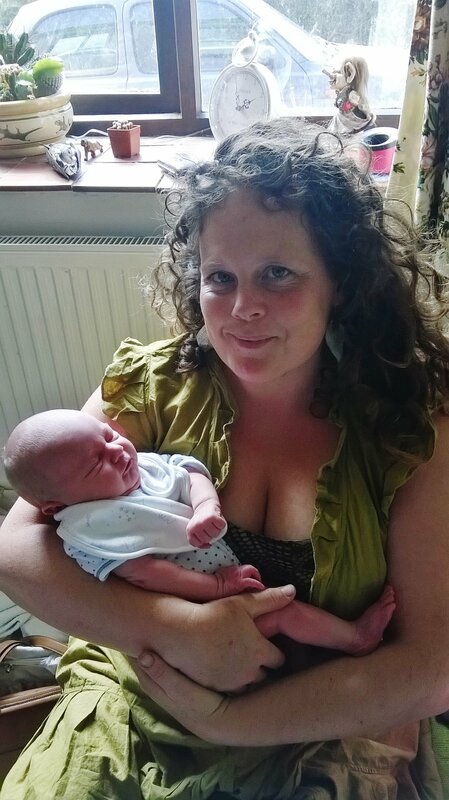 Staci is a passionate, experienced and hugely sought after Doula...because her results are astounding! She has the capabilities to make sure couples feel secure and in control, whilst providing them with a whole host of techniques that they can use on their birthing journey. Whats more, she'll actually be with you on the day of your baby's birth, supporting your labour and bringing in her expertise as and when you need it. If you would like to contact Staci for more information or booking enquiries, please complete the form below and she will get back to you ASAP. Get in touch with Staci directly by completing the form below.